From the Dallas Colocation Data Center, LightWave Networks provides server space, managed networking, and cloud backup services to business in Texas and throughout the United States. Located just outside the Dallas metroplex in Carrollton, TX, it is the largest facility of its kind in the state. One of the most energy-efficient data centers in the United States, the Dallas data center is designed to deliver 60 megawatts of power capacity. Learn more about the colocation data center in Dallas, TX and how our colocation services can help your business stay relevant and connected in today’s digital economy. The carrier-neutral Dallas colocation data center is the largest in the state with 670,000 square feet of server space – the size of four football fields! The facility meets TIA-942 requirements for electrical and mechanical design and is High Performance Computing capable (HPC). Dedicated server cages and private suite options are available to our customers as well as wholesale and retail colocation options. High-density configuration. 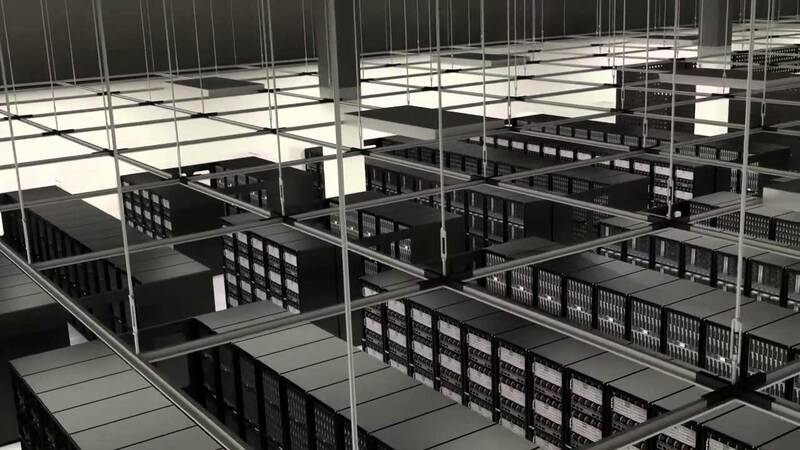 With 400,000 colocation square feet (CSF), 60 MW of utility power via three separate feeds from two utility substations, plus 14,000 tons of N+1 cooling capacity, the Dallas data center offers the highest level of support for high-density configurations. Business continuity and disaster recovery. The data center in Dallas offers 60,000 square feet of customizable work area recovery space which can be tailored to meet the unique needs of our clients for dedicated office suites linked to critical IT operations. Mission-critical data center. The Dallas data center’s infrastructure combines multiple levels of technology and security – the result being no single point of failure. Due to low risk flood and seismic zone ratings, the location is secure, as well as ideal, for primary production systems backup and the synchronous data-replication requirements of mission-critical applications. At LightWave Networks, we offer a wide variety of data center services from the Dallas data center – colocation, server space rentals, cloud backup services, and more! Our hosting company aims to provide all our clients equal access to our colocation servers regardless of size. “Big Servers for Small Businesses” is one of our guiding mottos. LightWave Networks provides colocation services and cloud computing solutions to small businesses and Fortune 500 corporations in Texas and throughout the country. When it comes to our colocation server rentals, no minimum service package is required.